Nancekivell Cairn has experience and expertise working on the construction of numerous industrial and commercial buildings. These range from small workshops right through to complete industrial complexes. We work alongside architects, building designers, contractors and owners to design structural components not covered by NZS3604. We are on Council’s list of approved authors for producer statements. The company has designed and attended on the construction of residential buildings ranging from multi-storey apartments to single domestic dwellings. 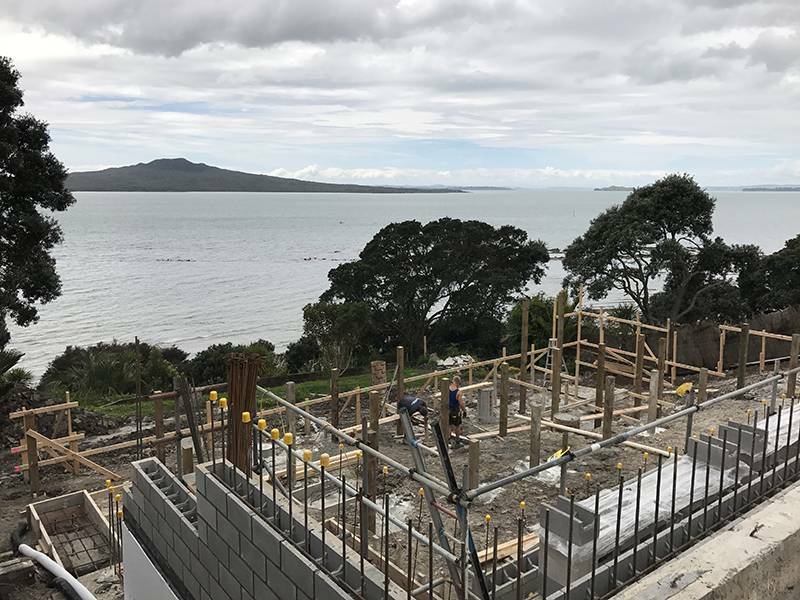 We offer our service to architects, building designers, draftspeople and home-owners for the design of structural components not covered by the New Zealand Standard NZS3604. 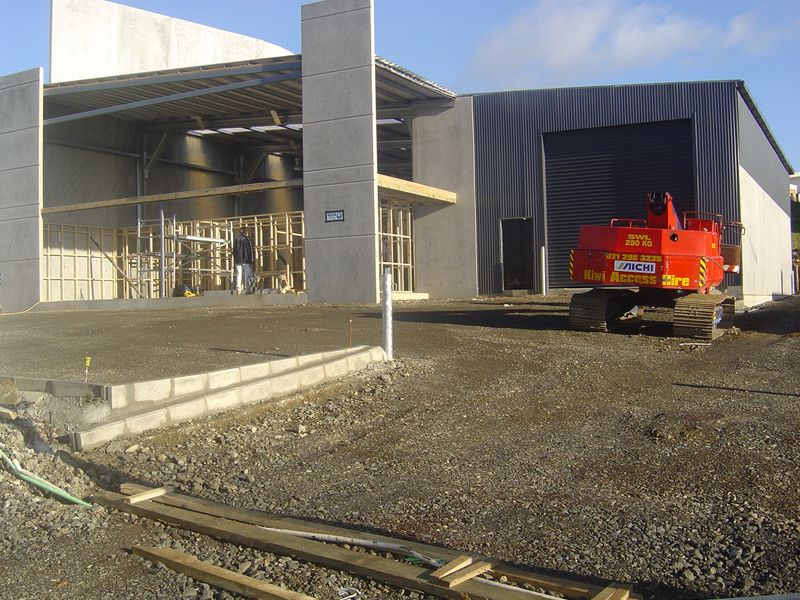 Our engineers keep up-to-date with developments and impacts of the current New Zealand Building Act. Local authorities recognise us as qualified to issue producer statements. We have completed many designs and overseen construction of multi-storey classroom blocks; workshops; libraries; gymnasiums; auditoriums; halls; sportsfields; drainage and civil works for schools and universities. In association with registered land surveyors, we have undertaken a significant number of subdivision designs, contract documentation and administration, and observations during construction. Design may include sewer, stormwater, detention/retention tanks, retaining walls, pipe bridges and hydro-neutrality reports. We have designed rural and urban roading and provided documentation, schedules, and estimates for construction. Most of our commercial and industrial projects include carpark and pavement design. We also have experience in highly loaded industrial pavements and supporting stacked shipping containers. 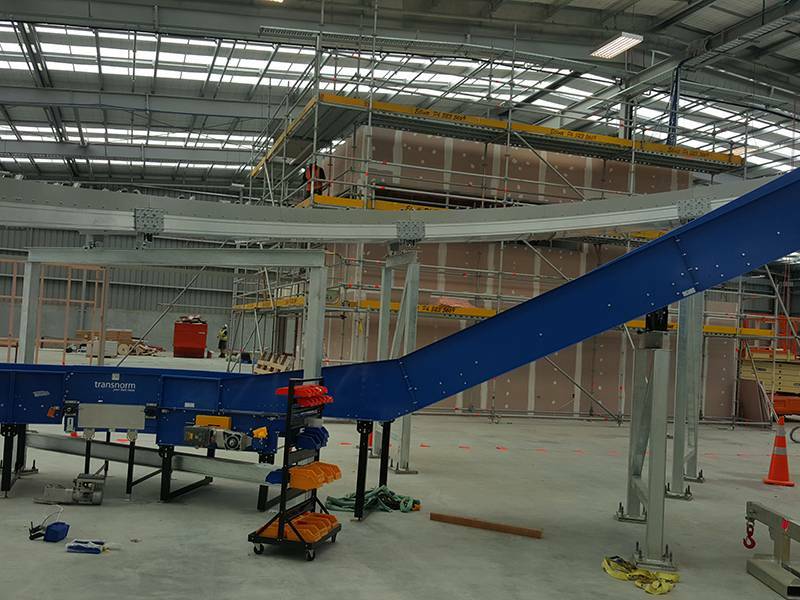 Nancekivell Cairn have successfully designed a number of specialist structures including support for baggage handling systems; space frames; fabric structures; mail sortation facilities; scaffolding and building wraps. Copyright © 2019, Nancekivell Cairn Ltd. All Rights Reserved.